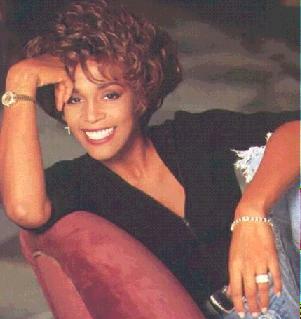 WHITNEY HOUSTON is set to come out of exile and release a new album. J Records boss Clive Davis says six songs have been selected for the diva - said to have been plagued by marriage and drug problems in recent years. He added: "Whitney doesn't write. It's a gift - you either got it or you don't. "I've seen artists lose a career over trying to do that.